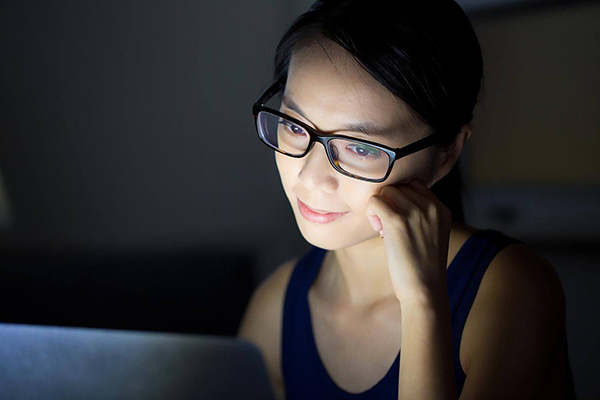 Blue Light, the high energy visible (HEV) light emitted form your phone, tablet and computer, may accelerate the aging process. Japanese studies show that blue light penetrates even further into the skin than the sun’s rays, damaging elastin, collagen and hyaluronic acid. What to do? Dim your devices’ screen lights, and – every now and then – step away from technology.